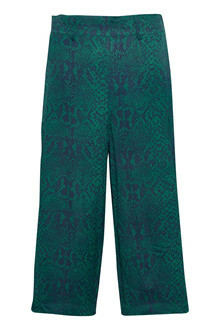 Put some color on your presence with our new Culotte pants. 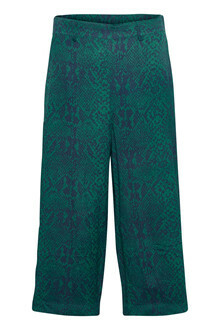 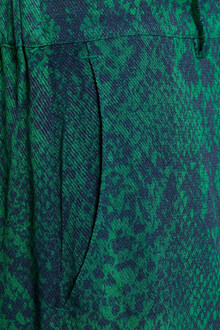 The pants are made from comfortable materials and comes with a attractive soft green snakeprint. 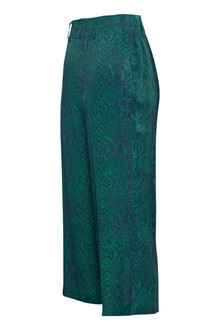 Can be styled with a cool t-shirt and a flat sandal.